Whether you are looking for business flight charter, medical flight charter or personal flight charter, we make it highly affordable for you to get flight charter services in Australia. 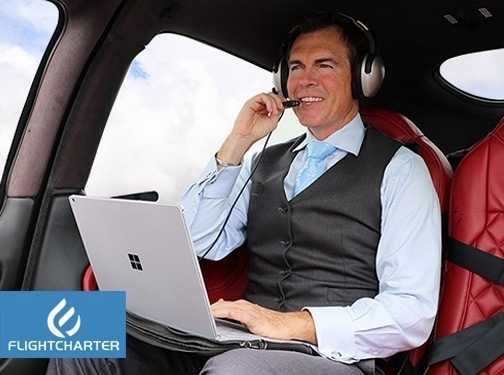 FlightCharter.com.au is an Australian company committed to making aircraft charter accessible to everyone and easy to use. We are expert transport brokers who now offer a safe, trusted and reliable aviation service alternative. Through our technology and experience, we are able to offer you a charter service which is unmatched throughout Australia. Australia (Tamworth NSW) based business providing chartered flights. Website includes details of services provided, "meet the team" page, accreditations gained, associations, terms and conditions, FAQs, full contact details.